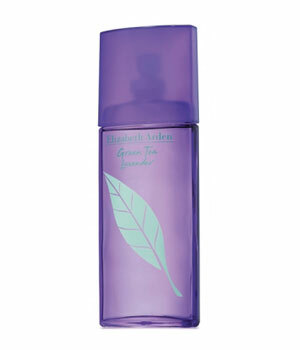 There are 3 reviews of Green Tea Lavender. It's inexpensive aromatherapy, I suppose. I blind bought it for $5.99, and I feel I overpaid for a bathroom spray. I agree with Scent-e-mental, this is leaning toward the masculine side. It's a simple uncomplicated fragrance which has a soothing calming affect on my mood. I have been spraying it on my bedding and pillows and I have slept so much better! It starts off with a strong blast of lavender but this top note settles quite quickly and then the familiar green tea starts making its presence known. Great for the office, great to help you relax and sleep better. Well worth a try, even if you don't love the fragrance, using it as a bedding spray is really very pleasant and relaxing. I got this for my wife, but she didn't want it, so I kept it to use as a room spray at work (after all I paid only $10 for 100ml). I realised after spraying it that this really is not a feminine fragrance at all, it is at the very least unisex and more probably masculine...so I kept it for myself (and went back to get a second bottle from the sale table where I got the first). 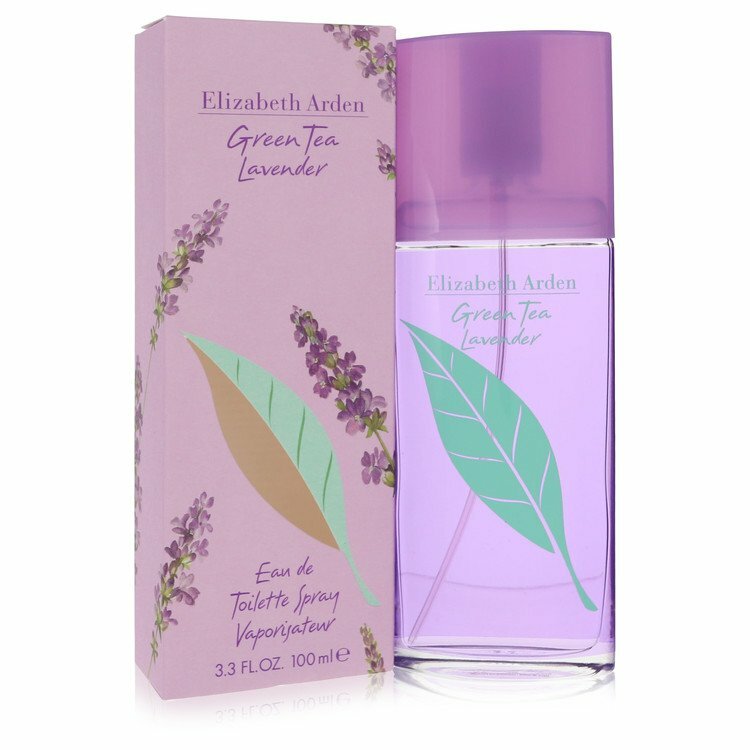 The tea and lavender combine to make a wonderful refreshing fragrance that is like a weird spin off from a fougere. I think it would be great layered with some other fragrances. There are no member images of Green Tea Lavender yet. Why not be the first?